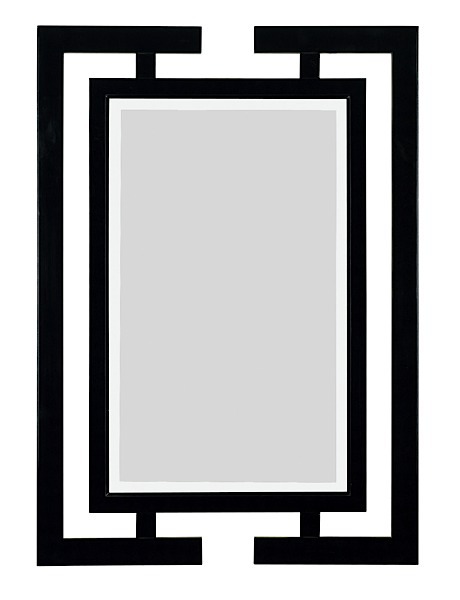 Perfect for Asian or contemporary decor, Yalova's bold, black frame will make a striking statement on any wall. The overall dimensions of the unit are 29”wide by 41” tall. The dimensions of the central mirror component are 18” wide by 30” tall. 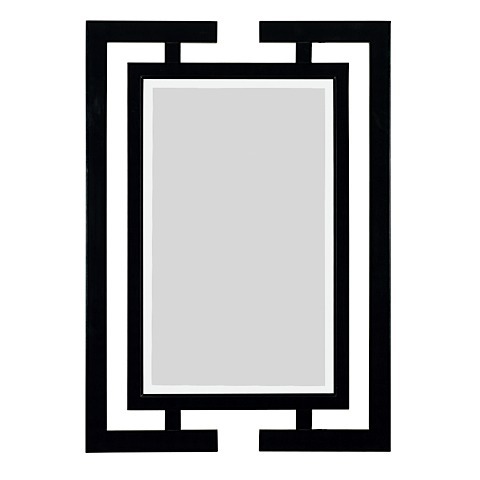 The mirror can be hung vertically (as shown) or horizontally. The hanging brackets are pre-installed.